The future of the world is pretty unknown. 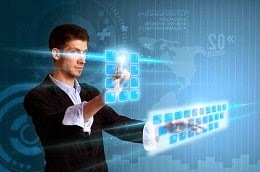 When I say that I mean in terms of technology, how the world will look in the future is unknown, while there are people who are predicting various things based on trends. In my mind there is one area that will benefit greatly from the change and improvements in the technology in the future; and that is to be found in the developing world. Already you can see the impact that technology is having in the developing world. If you have recently been to Africa as an example, nearly everyone you pass will have a mobile phone. The change in technology is allowing some of the poorest people access to modern medicine and doctors that may be 100’s of kilometers away without having to leave their village. The future of technology is not just being driven by people working in ICT, but by people who are passionate about improving the world. Recently Eyenaemia represented Australia at the Imagine Cup Globally and won! The team is comprised of two medical students who are enthusiastic about changing the world. The app allows for users to take a selfie and, by analyzing the conjunctiva and also calculates the risk of anemia. This change is facilitating a rise in entrepreneurship, which is being demonstrated all over the world. Entrepreneurship is allowing everyday people that are most familiar with the issues look for the best way to solve them and use technology that is at their fingertips. One of the ways in which the world is working together to solve these problems is through the use of Hackathons. An event aimed at creating a solution to a problem by bringing together people from all sections of the community. One of these aimed at helping solve humanity issues is Random Hacks of Kindness (RHoK). While we are looking at ways to improve the world through technology and ensure everyone has a positive future there are also negative aspects that we need to consider. If technology is being distributed around the countries, ensuring an even distribution across urban and rural locations will be a challenge. If not addressed it may lead to a change in socioeconomic classes being formed which may widen the gap for various places. There will also be a change in the demand for skilled workers with a greater level of education which the countries may not be able to provide overall. One thing the developed world must ensure is that we take the time to understand the issues and impacts of passing the technology onto the developing world. The environments they live in is different and being mindful of that is essential. The development of technology in a global context will be trial and error, what works in the developed world may not work, while everyone countries less fortunate than ours we need to be respectful and allow the technology to fit into their culture. Technology is bringing together people from around the world to help improve the world we all live in and to try and close the gap between the poorest and richest countries in the world. 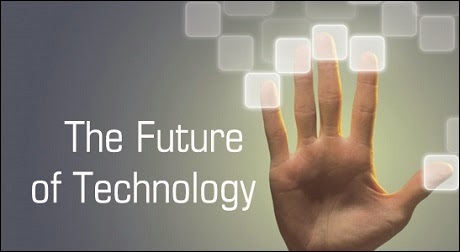 The future of technology will help to provide assistance to those in need. However we also have a responsibility to ensure we balance the use of technology and the negative aspects of it to ensure there is a positive change. As a sub theme of this year’s Youth Festival of ICT, Change Futures will be explored in a number of ways encouraging delegates to start to think about how they may view the future of ICT and the role they can play in it. We have a number of great speakers lined up, including Adam Spencer, Ross Dawson, Naomi Henn and Jodie Fox. There really isn’t all that much to the standard task management app. you add a deadline that it needs to be completed by.For the especially forgetful, there’s usually an option to add a reminder so you can receive a notification around the time is due. 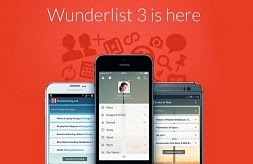 If you want a little more than just the bare basics, however, the latest version of Wunderlist 3 will give them to you. 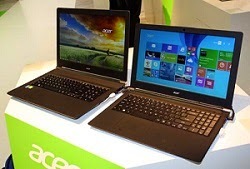 One of its strongest features is its cross platform availability. You can access it from the web, Windows, Mac, Chrome, iOS and Android, and there’s a beta version available for Windows Phone. With version 3, the developers have added real-time syncing, so any tasks you add on one device are automatically flung to the cloud and then synced to your other devices. Lovely. Another new feature is the ability to add comments to tasks – handy if you’re collaborating on tasks with family members or colleagues. Previously, this was only available if you had a Pro subscription, which costs US$4.99 a month or US$49.99 a year. You can also now create public lists to share with your social networks, and anyone can view these lists (as well as comment on any of the list items) without having to create an account with Wunderlist. All of these new features are icing on the cake for what was already one of the most advanced task management platforms on the market. 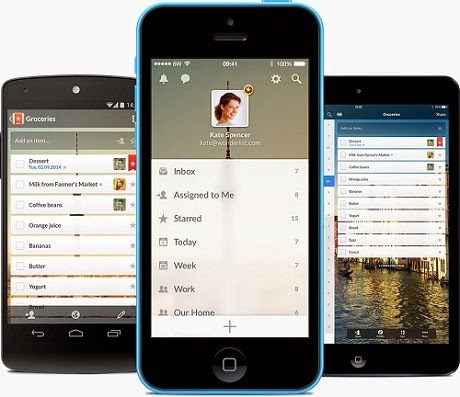 Wunderlist stands out for being powerful without over-loading users with options, which is a drawback that most other project management-style apps have. Wunderlist has all of the features you’d expect in an advanced project management app, such as the ability to organise tasks into different lists/projects, create sub-tasks, add file attachments, comments, and the ability to send and receive tasks in the Wunderlist inbox. 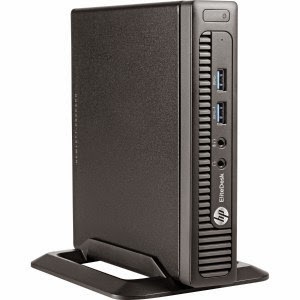 While intended for enterprise deployments, the HP Mini is available for consumer purchase, and, if a very small, well built and well supported PC is what you’re after then this should be considered. 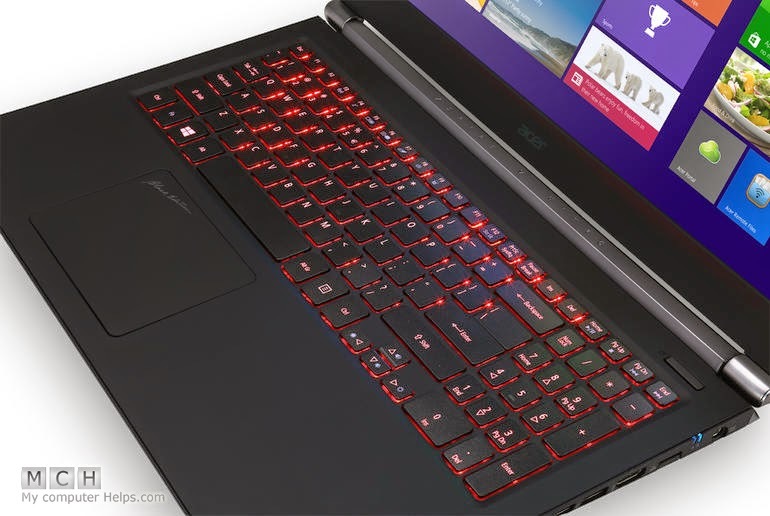 About the size of an external DVD, the i5-4570T (2.90GHz) CPU, 4GB RAM and 500GB hard drive innards signal its mid-range functional intent. The limiting factor is obviously the memory, but with the removal of a single screw the case is open and memory or 2.5” drive expansions can be made. A Torx driver is needed to access the CPU. One of the two SODIMM slots is used, so unless you want to turf the existing 4GB module and start afresh the obvious path is to jump to 8GB. VESA-compatible screw holes in the rear allow mounting on the back of a monitor. Only DisplayPort is available as a digital output, and there’s a D-Sub connector, too. We can’t help but love the Mini. While relatively expensive, it feels super-solid, and clearly benefits from HP’s vast experience in engineering and design. 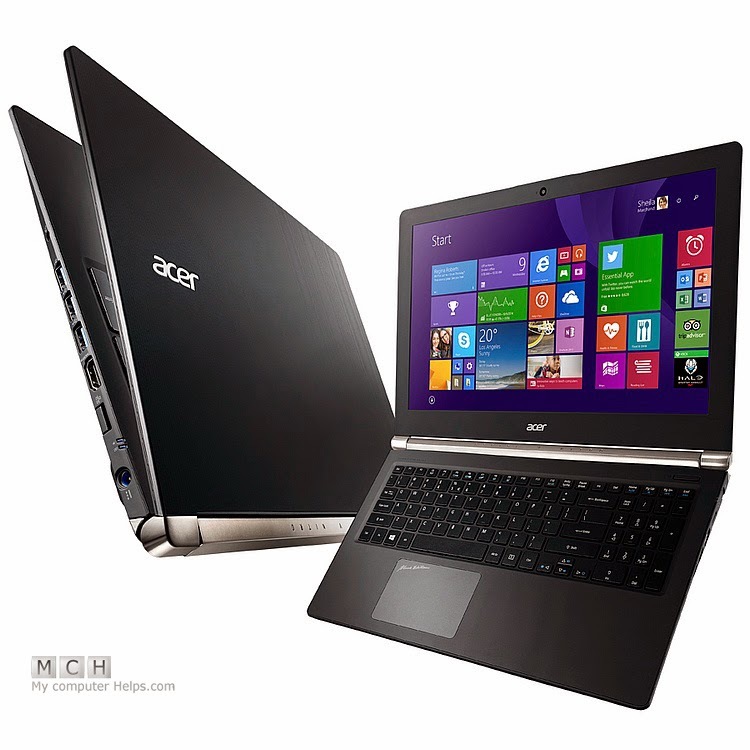 Acer’s 7in Iconia packs a lot of power into slim – and highly colourful tablet. With a quad-core processor, and an IPS HD LCD display, any content will look great and run flawlessly. gestures to start your tablet and get right into whatever app you wish to use. At just $199 from Harvey Norman, it’s a great way to give a bit of versatile computing to someone you love. Privacy is probably one of the hot button issues for app users. other agencies to snoop on our communications, there’s little wonder we’re looking for ways to keep our private lives private. 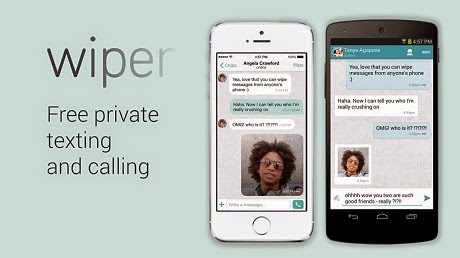 Wiper offers encrypted messaging and calls over Wi-Fi to your friends. Installation was a breeze. Once we provided our email address and mobile number, we received a code via email to complete account set up. From there it was just a matter of following the prompts. The app did ask for address book access so we could invite friends to use Wiper – but it doesn’t automatically start inviting anyone without your permission. With Wiper, you can make calls, send messages and share content. It’s similar to services like Snapchat where messages disappear after a short time but with Wiper you can control when the message disappears. Once a conversation is fi nished with, just tap the Wipe button and the messages instantly disappear from both sides of the conversation. A little plus we like is that shoulder surfers won’t know who you’re chatting with as the other party’s name is hidden. We made calls and exchanged text messages using Wiper and it worked perfectly over Wi-Fi. It also works of cellular networks but watch out for the data charges if you’re on a limited plan as the service does use HD quality sound. 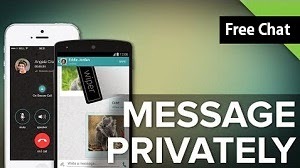 One of the things that is important in a private messaging app is, or course, encryption. Wiper’s developers are somewhat evasive about what encryption they use other than to say it was on a par with other secure messaging apps. One of the features we really liked was the YouTube integration. We were able to search for a video and share it directly from within Wiper. Just search, hit the share button and you’re done. Whether all that is enough to compete with myriad other messaging apps is hard to tell but Wiper is a competent app that delivers on its promise. 3D panorama shots used to be really hard work. 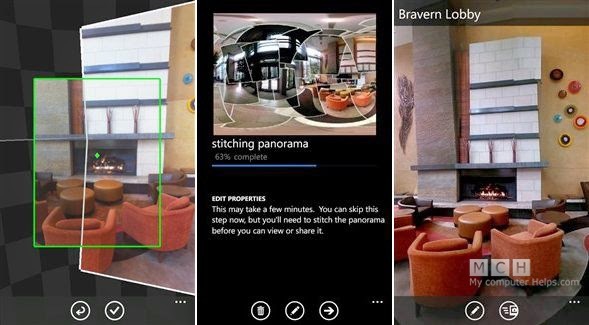 Photosynth makes the task a snap. It automatically detects when to take pictures of a large scene as you pan your camera around. Unlike the panorama feature of most cameras, it’s not merely limited to movement in one plane.We used Photosynth in the world’s most famous gallery, Le Louvre, to shoot images of entire rooms from floor to ceiling. The app was able to stich all the pieces together and assembles them, creating a 3D panorama. You can use it when walking around a statue or creating a photo of a person – as the US CBS network did when they asked viewers to submit images of Barack Obama that they used to create their own model of the President. If you’re looking for a tool to capture di cult scenes or for 3D models Photosynth is easy to use and delivers great results. 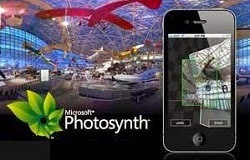 Photosynth Available on Microsoft Windows os , iOS iphone and ipad, Android ,Windows Phone App-stores. It’s attractive, easy to use and put s a wealth of information just a tap or swipe away. 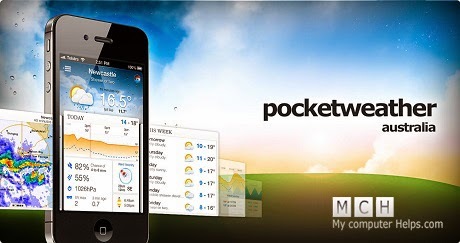 There are lots of apps that take data from the Australian Bureau of Meteorology and repackage it but our favorite is Pocket Weather. When you launch the app, it automatically checks your location and gives you the local weather but you can also configure it to show the weather in other locations. For example, we keep tabs on many local capitals for when we travel. As well as the current weather and forecasts, Pocket Weather delivers tidal information, predicted rainfall, UV, wind speed and direction, and radar maps. Adding cities to your tracking list is easy. Your current location automatically shows to the top of the list. Our only complaint is that it doesn't talk to overseas services so international travelers will need to find one that works across different countries. You want to get this App ? Click here.